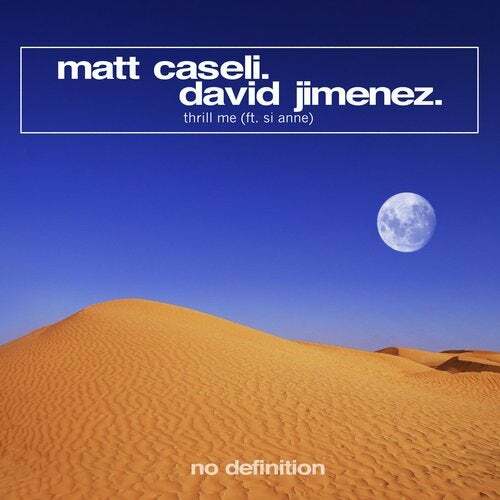 Australian based MATT CASELI teamed up with Swiss resident DAVID JIMENEZ and featuring the gorgeous voice of singer SI ANNE. Everyone contributed with their special talent and the result of this multi collab is just divine: THRILL ME is a thrilling main hour house track that goes deep and has that certain something to entertain the big crowds. Long drawn build-ups tease the energetic drops and the beat sections are shaking and powerful to make sure the track newer has a weak moment and always pounds straight forward, just what it needs to get the club boiling.